Australian oil and gas company, Woodside, has invested a 10 per cent in Sapien Cyber, a cyber security start-up based in Perth. Launched in 2016, the Joondalup business specialises in the provision of industrial cyber solutions, leveraging partnerships with Fortinet and Elastic. From a services standpoint, the start-up provides expertise across threat analysis, vulnerability management and training, while also housing a security operations centre. Terms of the deal will see Woodside CTO Shaun Gregory join the Sapien Advisory Board in an “observer” capacity. The business was created by a cyber security research team at Edith Cowan University, commercialised in partnership with Jindalee Partners, alongside collaboration with Woodside. In protecting critical infrastructure, Sapien Cyber also utilises artificial intelligence and machine learning, backed up by real-time monitoring. According to John Poynton - chairman of Sapien Cyber - criminals, activists and state agents are “continually refining” the potency of cyber weapons. 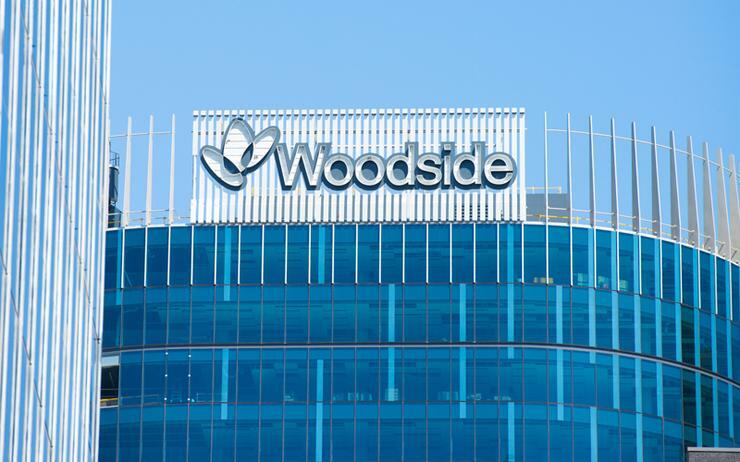 Headquartered in Perth, Woodside houses more than 3500 employees across locations in Australia, wider Asia Pacific, the UK, North America and Africa.